It has been an eventful month for the most sought-after precious metal. The anticipated – with worries of investors – meeting of the Federal Reserve in which it was expected a possible increase in rates in June, left gold price in its lowest in four months – 1,141 dollars on March 17. 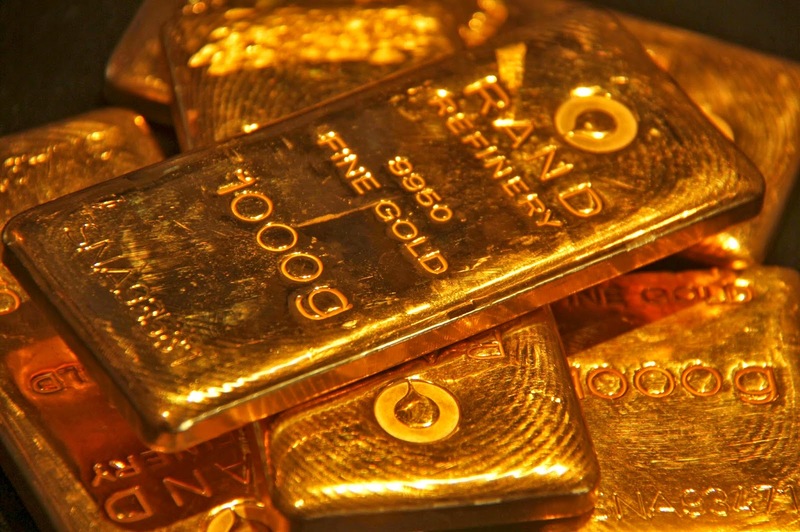 After the weekend, the gold prices dropped to some degree - holding in a range between1,179 and 1,187 dollars - due to the investors' reaction after the report of the Federal Reserve. This report undervalued the prospects for growth and inflation, and denied an increase in interest rates. That also caused a drop in dollar – which price is known to be directly related to the price of gold – that showed a weakness with an index of 2.53% in the last week. What does this drop mean? Good news for gold price. After the decrease in dollar's index, all investors turned to gold to guarantee a sure investment in their portfolios. Last Friday, gold price was fixed at nearly 1,185 dollars. Regarding gold futures, the Comex division of the New York Merchantile Exchange, the forecast for April is 1,181 dollars per ounce troy, and probably they will find support at 1,145 dollars, and resistance at 1,200 dollars. This time one more issue arised. Not just dollar, but also euro affect the future of the price of gold and right now is Greece's situation in the euro zone the one that attracts all eyes. This week, Greece and Germany main representatives will meet and decide the future of the debt that affects many other countries in Europe. More and more people do not just include gold in their portfolio, but also buyphysical gold investment bars with the most advantageous conditions. Where and how? The Emgoldex online store has been offering this product for over 5 years, offering the possibility to clients to create their own gold reserve to ensure their future! Share this piece of news in your social networks to offer everyone the best opportunity to buy gold!